INDIANAPOLIS, Ind., Jan. 26, 2011 – The U.S. Olympic Committee (USOC) has designated the USA Gymnastics National Team Training Center at the Karolyi Ranch in Huntsville, Texas, as a U.S. Olympic Training Site in cooperation with USA Gymnastics. 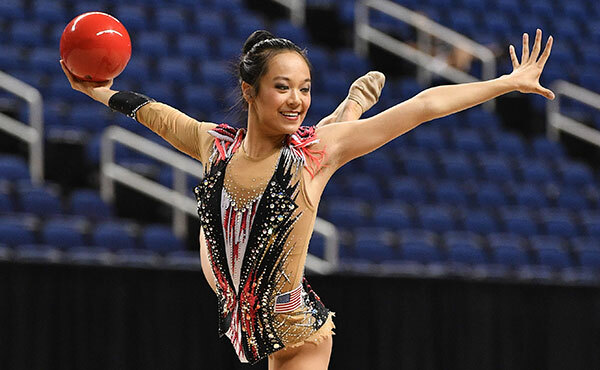 The USA Gymnastics National Team Training Center will serve as the official training site for women's gymnastics, rhythmic gymnastics, trampoline and tumbling, and acrobatic gymnastics. "We know this is an effective training location," said Steve Penny, president of USA Gymnastics. 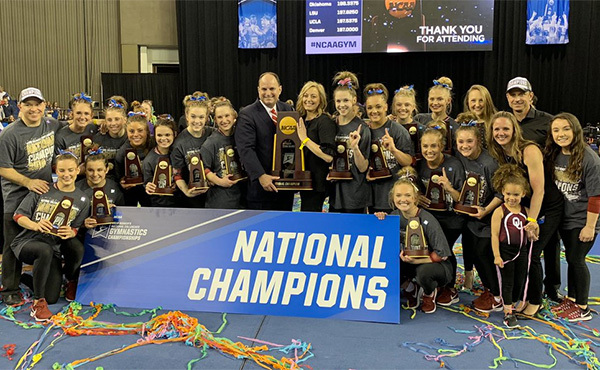 "The success of our women's team since 2000 is a strong indication of the team values that are created at the Ranch, and we are proud to provide this training environment to our top athletes in rhythmic and acrobatic gymnastics, and trampoline and tumbling." "The U.S. Olympic Committee recognizes the significance of the Karolyi Ranch to USA Gymnastics' success over the last decade," said USOC CEO Scott Blackmun. "This type of facility is an excellent model for the Olympic Movement, and the designation as an official training site underscores the USOC's support of this relationship." 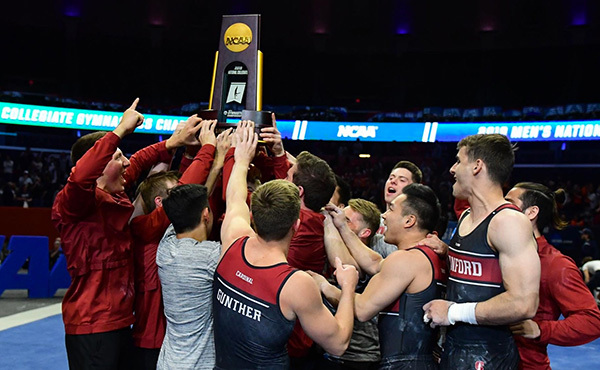 The Karolyi Ranch includes housing for 300 athletes, coaches and administrators; three training gyms, two artistic and one multi-discipline (rhythmic, trampoline/tumbling, acro); a dance studio; dining and recreational areas; medical and rehab facilities; and office space. The training gym for rhythmic gymnastics, trampoline and tumbling, and acrobatic gymnastics was added in 2010. The Ranch has hosted all of the elite training activities for the U.S. Women's National Team since 2001. This includes both national and international training camps, team selection camps and events, national qualifiers, international events, developmental camps and educational events, including high performance coaching seminars and international judges' certification events. 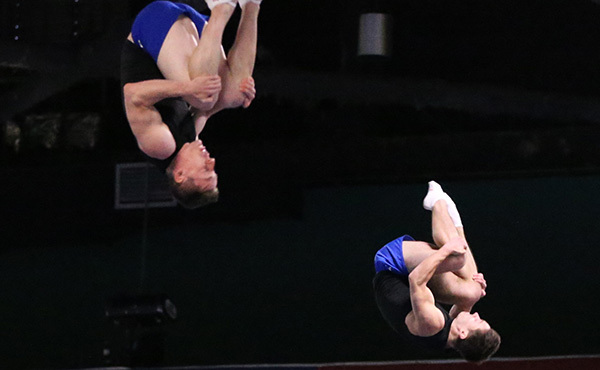 In the last few years, rhythmic and acrobatic gymnastics and trampoline/tumbling have also held camps at the Ranch. "The Karolyis continue to invest in providing USA Gymnastics with a facility that is entirely devoted to the training of our elite athletes," said Penny. "We plan to strengthen the depth of our athlete development pipeline in the coming years, and the ranch will play a fundamental role in accomplishing that goal." The Ranch was named the U.S. Women's National Team Training Center in 2001 when women's gymnastics switched to a semi-centralized training program after the 2000 Olympic Games. Members of the national team and their coaches travel to the Ranch every four to six weeks to work with the national team coaching staff. This allows them to train in the comfort of their personal gym and hometown, but also provides the opportunity to benefit from the expertise of the coaching staff on a regular basis. 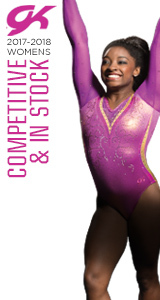 In addition, developmental and junior level gymnasts also attend camps and events at the Ranch, providing valuable instruction and experience. Located in the middle of the Sam Houston Forest, the Ranch is owned and operated by Bela and Martha Karolyi. The Karolyis have entered into a long-term lease agreement with USA Gymnastics for the National Team Training Center. Bela Karolyi will continue as director of facilities. 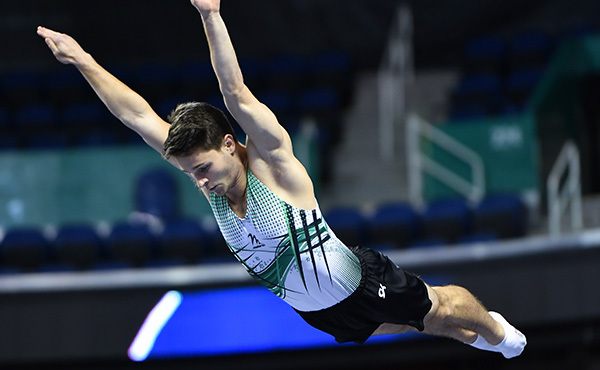 "We are very proud of this recognition and look forward to working with USA Gymnastics and the USOC as we prepare for London and beyond," said Bela Karolyi. "Both Martha and I want to create a meaningful legacy for USA Gymnastics, and this relationship allows us to accomplish that." The USOC has partnered with world-class, elite athlete training facilities across the nation to help America's Olympians, Paralympians and hopefuls receive the best athletic training services possible. There are now 11 U.S. Olympic and Paralympic Training sites and one Olympic Education Center, which represent 18 National Governing Bodies (NGBs) as well as U.S. Paralympics. The mission is to provide access to additional resources, services and facilities for athletes and NGBs while providing an elite athlete training environment that positively impacts performance. The USOC is recognized by the International Olympic Committee as the sole entity in the United States whose mission involves training, entering and underwriting the full expenses for the U.S. teams in the Olympic, Paralympic, Pan American and Parapan American Games. In addition to being the steward of the U.S. Olympic Movement, the USOC is the moving force for support of sports in the United States that are on the program of the Olympic, Paralympic, Pan American and Parapan American Games. Follow us on Twitter (@USOlympic) and to learn more about the USOC go to Teamusa.org. 1983 Karolyi purchases 40 acres bordering on the Sam Houston National Forest, north of Huntsville. 1999 Bela Karolyi is appointed to newly created position of national team coordinator (through 2000 Olympic Games) and monthly training camps are staged at the Ranch. 2001 Semi-centralized training system implemented, and Ranch is designated as the "U.S. Women's National Team Training Center." Martha Karolyi is named women's national team coordinator (a position she still holds). 2003 Dance studio is added. Completion of second gym expands training center to 30,000 sq. ft. in total. 2004 "Walk of Fame" brick path is unveiled. 2006 Additional housing is built for coaches and gymnasts. 2007 The Lodge is added. 2010 Third training facility is built, especially designed for rhythmic gymnastics, trampoline and tumbling, and acrobatic gymnastics. 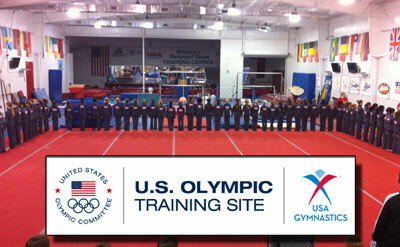 2011 Designated as a "U.S. Olympic Training Site"